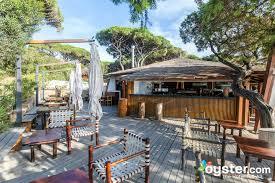 The resort is immersed in a wide green area, just nearby a golf field, at only 200m from the beach. 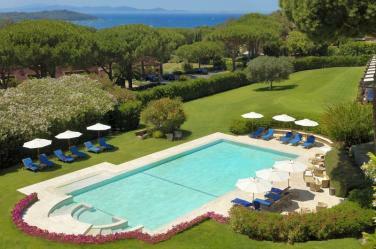 Our guests will be seduced by the beach of fine sand opposite the island of Elba. 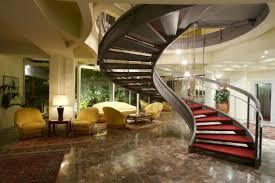 They will be able to relax in the privacy of the SPA, which is fully equipped with a gym, a Turkish bath. 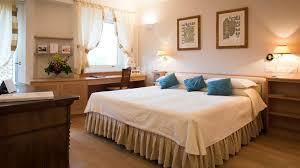 Spacious and elegant rooms, furnished in soft colours, are filled with light and fresh air. 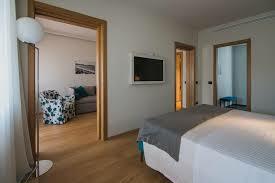 Rooms are located on the park side as well as by the seaside. The Hotel has 69 rooms and suites: they are all equipped with a private terrace, adjustable air conditioning, fridge, direct telephone line, WIFI, satellite colour TV and safe. 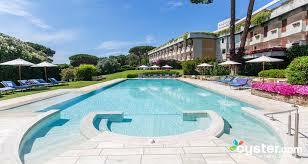 The Hotel offers a Private pool, a Fitness Room, a Tennis Field, a Turkish Bath and SPA Services. Nearby the facility there are a Golf Field and a Riding School. 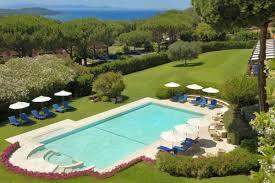 There is also tennis, jogging and cycling paths and water sports. The Hotel’s Beach is located at only 8 minutes walking distance. 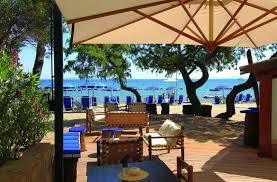 500 meters from the hotel, a private sandy beach where you can get the sun, relax or enjoy the clean water of the sea. Each room has at disposal : 1 bathing-hut, 1 umbrella, 2 deckchairs, 1 lounger, 1 beach towel per person. On the beach free of charge for the Clients: rowing boat, pedal boat, canoes. The guests the opportunity to discover the surroundings with tours to the marvelous Tuscany landscapes and destinations: Florence, Pisa, Siena, Rome… The sites will be visited with a Jewish tour Guide which will show the Jewish side of Italy, obviously the world-known sites will be also a part of the excursions. Our younger guests will have a Professional Kids’ Club and children activities available on site. Music played by a DJ will make your evenings more pleasant.